I’m debating whether it’s a good or a bad thing that this scrumptious Etsy store ships to Australia… definitely a bad thing. Specialising in hard lollies, caramels and marshmallows, Etsy store Vintage Confections has made artwork out of the humble lollipop. There’s delectable ice cream flavours (Neapolitan and Mint Chocolate Chip are my favourites) and a range that is somewhat more exotic including guava marshmallow, honey coconut pudding and ginger almond. 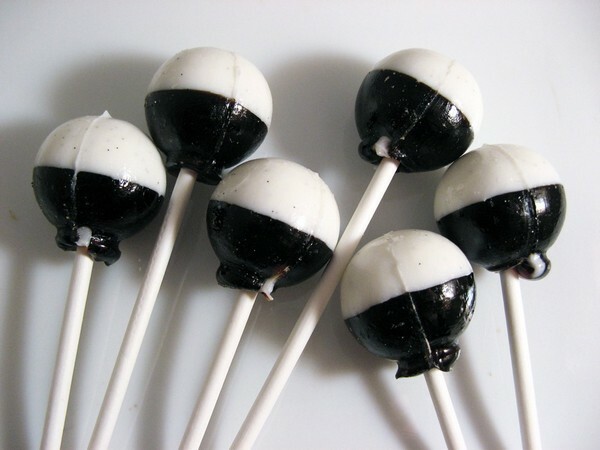 Even the stock standard vanilla flavour is amped up – at Vintage Confections you’ll find creamy lollipops flecked with vanilla bean seeds. Fancy a very sweet tea party? 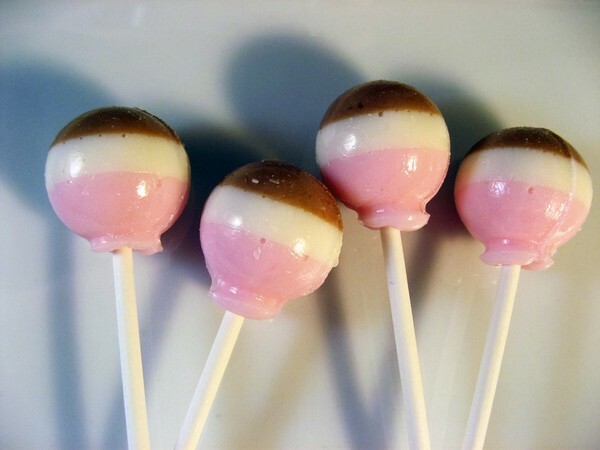 Vintage Confections makes ‘tea time’ lollipops flavoured with black tea, Chai, Rooibos tea and more (above). 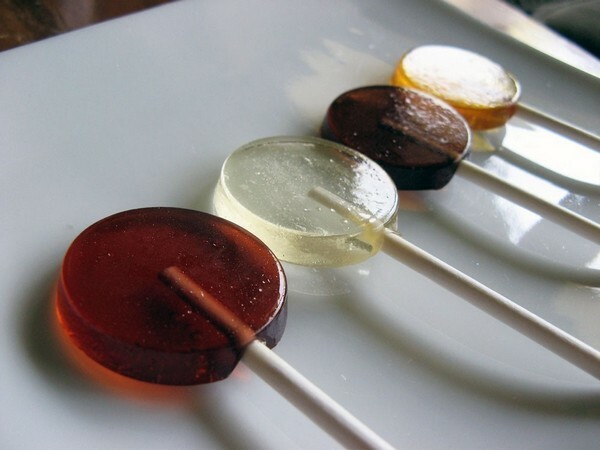 There is also a huge, enviable range of ‘natural’ lollipops that are made with sugar, water, cream of tartar and only natural flavoring – a dream for kids with dietary restrictions. 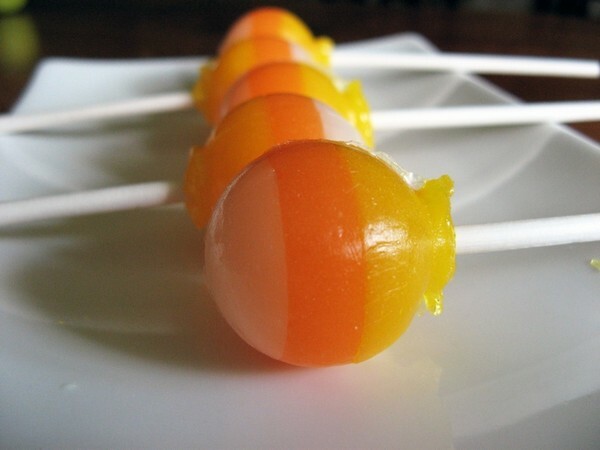 Prices begin at US$12 for twelve lollipops and Vintage Confections happily ships internationally. Just contact them via email to arrange.